I will always answer the phone...! TRO's Temporary Restraining Orders, Writs and ALL miscellaneous Court documents. Services include all Federal and all District Court documents. promptly preparing your Proof of Service or Affidavit. 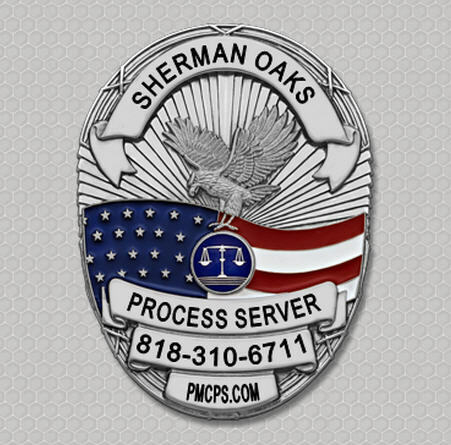 Sherman Oaks Best legal document process server service. 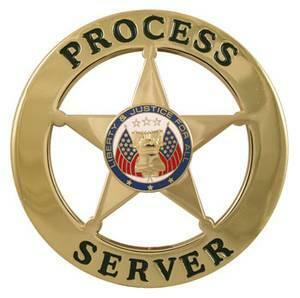 the public with A+ Process Server services with the utmost professionalism. When Attorneys need documents filed they call us. We can be reached at 818-310-6711. Process Service in Sherman Oaks Ca.